The Hallmark Channel is beloved by audiences far and wide for offering family-friendly programming year-round. As we enter the Christmas season, Hallmark reigns as one of the top channels that often offers new holiday movies with uplifting family-centric messages, including 36 new movies just this year. If you frequent the Hallmark Channel, you might recognize some familiar faces, but could there be a deeper reason for why? 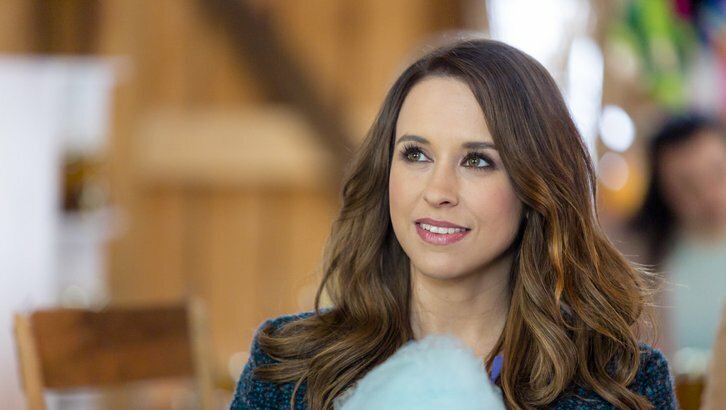 In a recent interview with Glamour magazine, a few recurring actresses of beloved Hallmark movies spoke about their affection for the network Hallmark movies, revealing that it has a lot to do with the need for positivity in such a polarized world. Loughlin’s FULL-HOUSE co-star and devout Jesus-follower Candace Cameron Bure is no stranger to Hallmark movies, even earning her titles like “Queen of Christmas.” Bure said in an interview with Wendy Williams, “I’ve chosen to be in family entertainment and that’s always been a very intentional decision on my part.” Bure often takes to social media to share her adoration for her work on new Hallmark projects. Avoiding this “darker place” helps these actresses to give their best to their families off-screen while lending their talents to engaging positive messages in the industry. 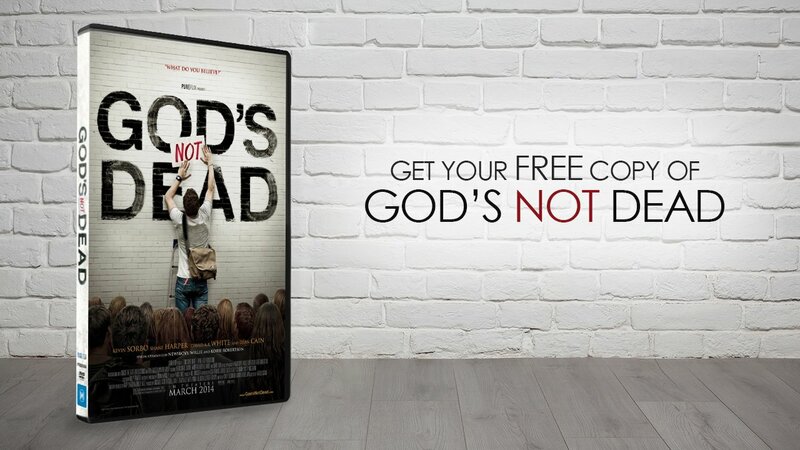 While some may overlook these movies, one cannot help but notice that positivity earned them a powerhouse staple in the homes of Americans, especially around the holidays when cheer and love are so needed. If you enjoy Hallmark movies, let us know some of your favorites in the comments. Do you appreciate articles like this? 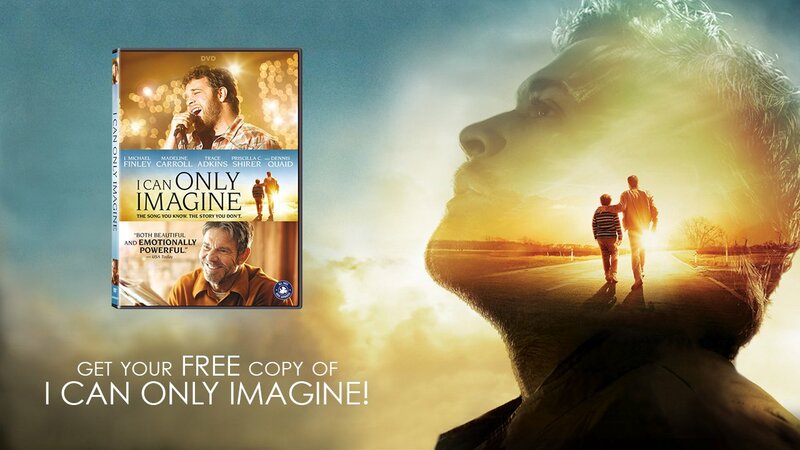 Click here to become a monthly donor and receive a copy of I CAN ONLY IMAGINE on DVD. NOW NEWS! 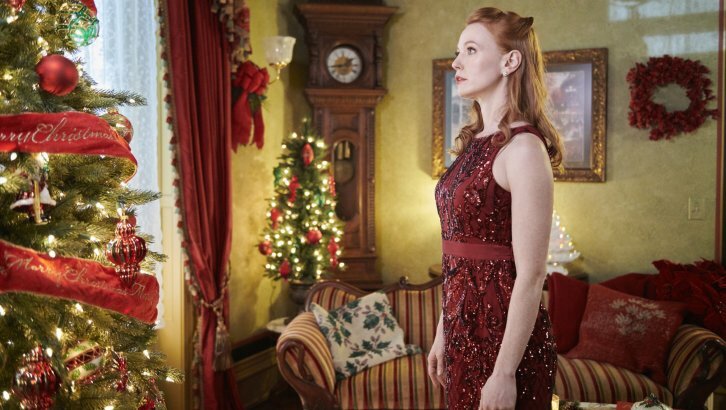 4 Hallmark Christmas Movies You Won’t Want To Miss!